3. Elegant design, dynamic, can be well with various types of vehicles. 5. 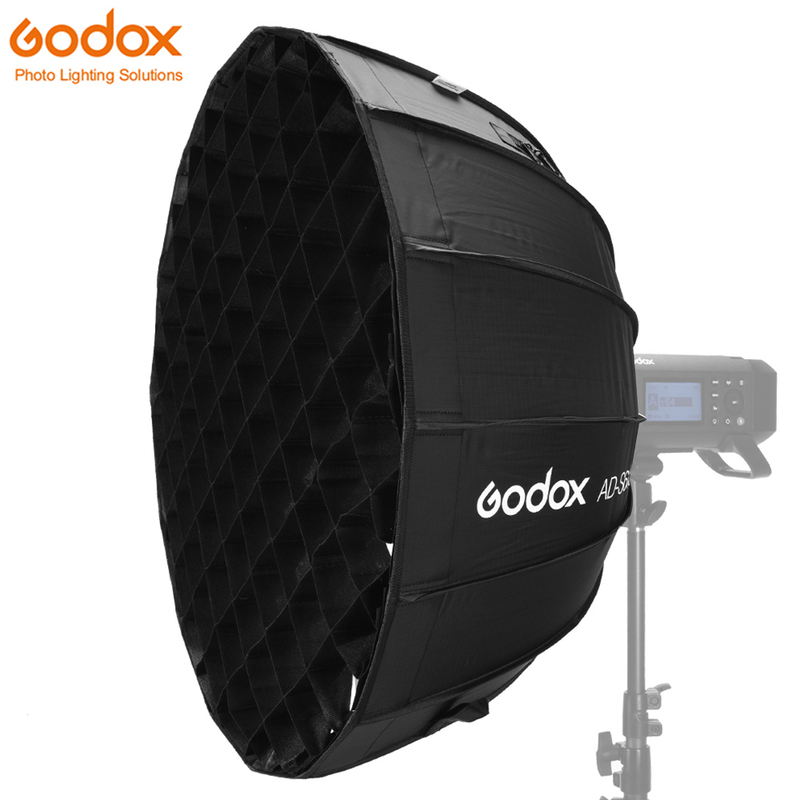 Octagonal lamp is composed of eight LED panels, increase the burst flash angle. 6. Can be directly sucked in the roof, light body of waterproof, the speed 180 will not fall through testing, the theoretical life of up to 10,000 hours.